The source of the new Japanese culture. Live in a sharehouse where it all started. This is where it all started; even if you’re not an anime fan, this area mesmerizes all that visit. 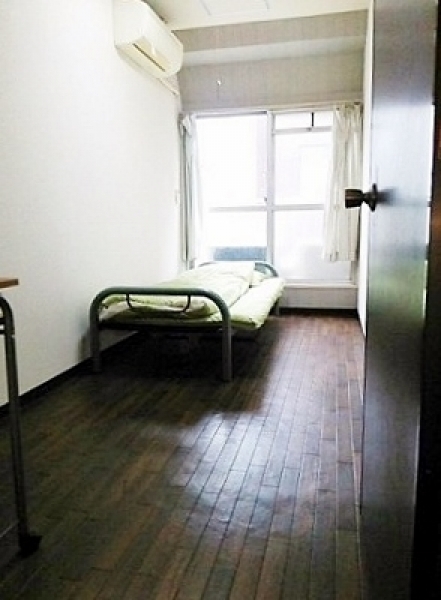 Tiger House Akihabara is located only 6 minutes away from Akihabara station. It uses a 5-story building and allows for 31 households to live in a sharehouse. This sharehouse comes with an individual private room for all residents that come equipped with a bed and an air-conditioning unit. For the women who feel uneasy, there is a women-only floor with 6 rooms for the ladies. The sharehouse would hold no meaning if the residents don’t interact, so there is a communal space that allows people to communicate with one another. The large community space comes equipped with a large dining table and a comfortable couch. If you feel like it, you can host a party with fellow residents using the large kitchen, which comes with a big refrigerator. Naka-okachimachi station is a 5-minute walk from the house, and Don-quixote, Akihabara’s Electric District, Ameyoko are all within walking distance as well. 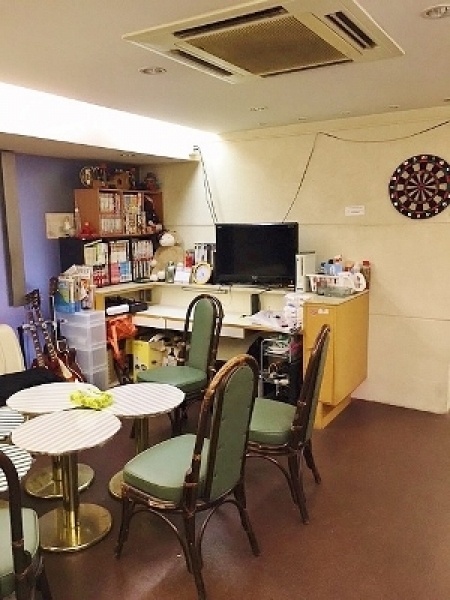 A wonderful place with rent starting as low as 20,000 yen! If you’re looking to save up, this is the place for you. 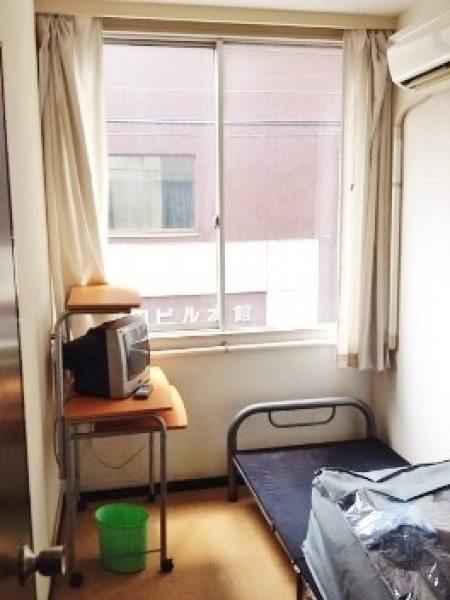 6 minutes walk from Akihabara Station. 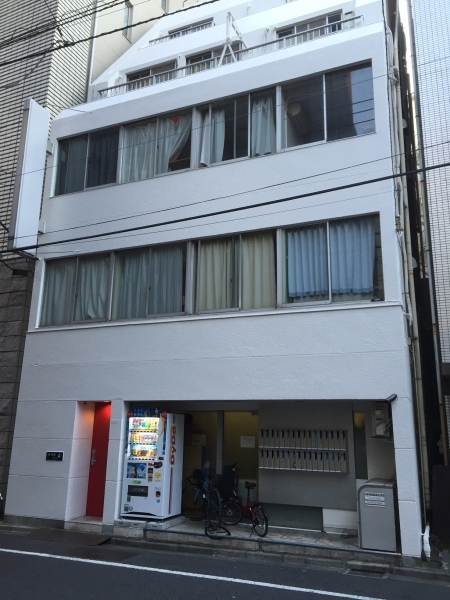 4 minutes walk from Suehirocho Station. 7 minutes walk from Okachimachi Station. 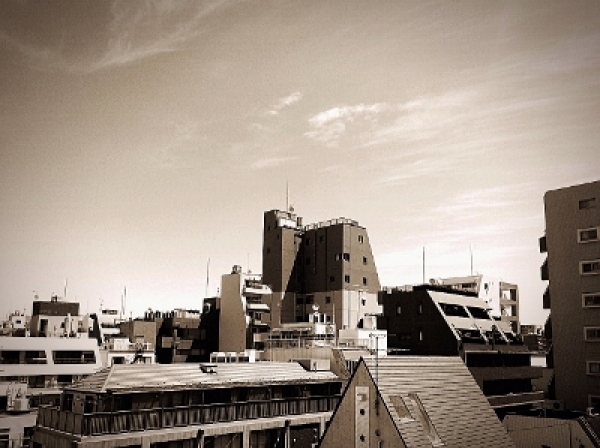 6 minutes walk from Naka-Okachimachi Station.